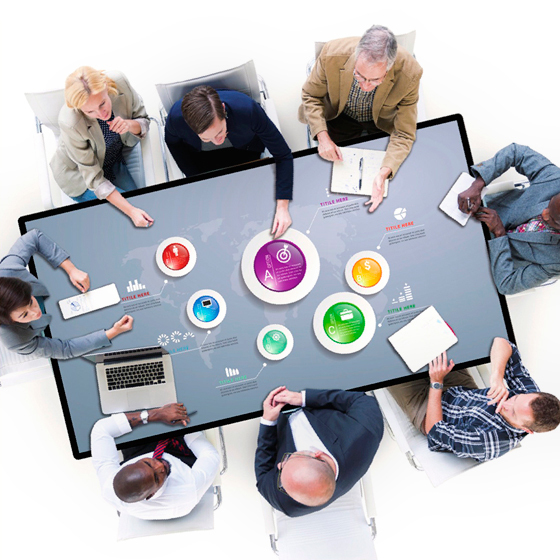 Touch Screen Middle East offers a range of multi-touch screens that are ideally suited for touch table applications. 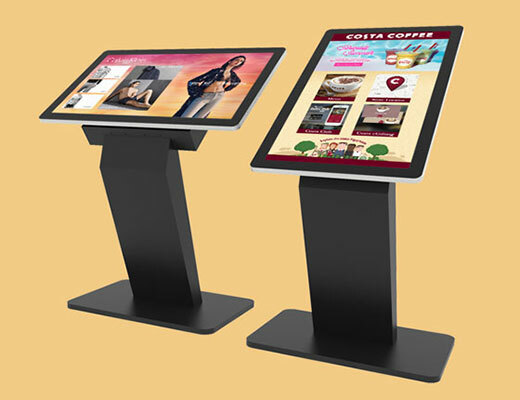 Available from 42" up to 84" they all use the latest Projected Capacitive multi-touch technology, so are fully flat with no projecting bezel, plus are unaffected by liquids, grease or any other items on the screen; they only respond to the human finger. Supplied with rear VESA mounting points to fix to industry standard VESA wall mount brackets or arms. 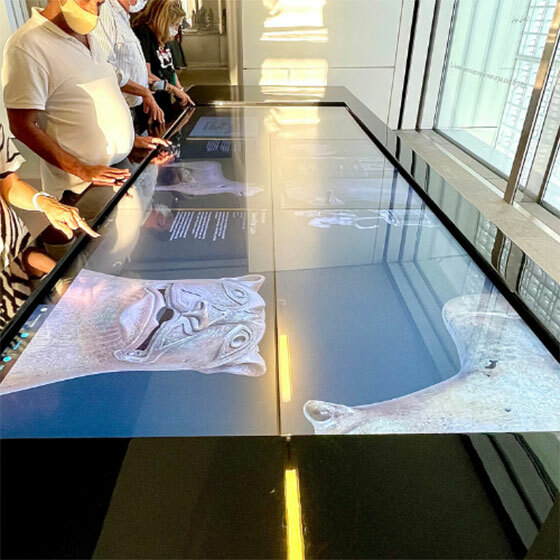 Touch Tables have a wide range of applications including shopping mall wayfinder, real estate sales, exhibition stands, museum point of information, education and meeting rooms. All LCD touch table monitors are shipped with all necessary video, USB and power cables, a driver CD for all Windows operating systems and comprehensive instructions, so they are ready to plug-and-play straight from the box. All-in-one touch screens contain a network-ready industrial PC with preloaded Windows OS and all drivers, plus plenty of storage and memory to cope with the most demanding of content. In addition, as the authorised distributor, all touch table equipment is supplied with a manufacturer´s warranty supported by Touch Screen Middle East throughout the region from our headquarters in Dubai, UAE. High performance LCD touch table monitors, with rear VESA mounting points to fix to industry standard VESA wall mount brackets or arms. Supplied with legs or stand for table mounting and rear VESA mounting points to fix to industry standard VESA wall mount brackets or arms.